pssmitty papercrafts: Don't forget about Dad! 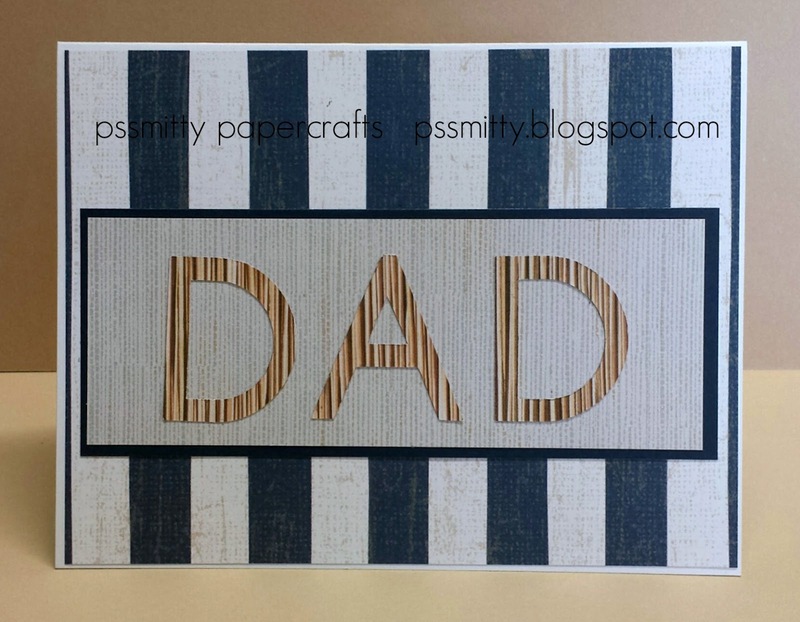 I think Father's Day is sometimes one of the biggest card making challenges.I know for me, every year I want my card to look completely different than previous years. This year was easy with the No Worries papers. To all the dad's everywhere, Happy Father's Day!